Since George Osborne was unceremoniously fired by Theresa May last July as Chancellor, the words northern and powerhouse have not been heard so often on the news. But the investment, political change and high speed rail link that are the centrepieces of the policy continue. A rebalancing of the British economy so that London doesn’t get all the investment (along with the traffic and overpriced housing). It was the particular project of British ex-Chancellor George Osborne to close the north-south divide by joining “a collection of northern cities sufficiently close to each other that combined they can take on the world”. It was the particular project of British ex-Chancellor George Osborne to close the north-south divide by joining “a collection of northern cities sufficiently close to each other that combined they can take on the world”. In a belt across northern England, the core cities are Liverpool, Manchester, Leeds and Sheffield. 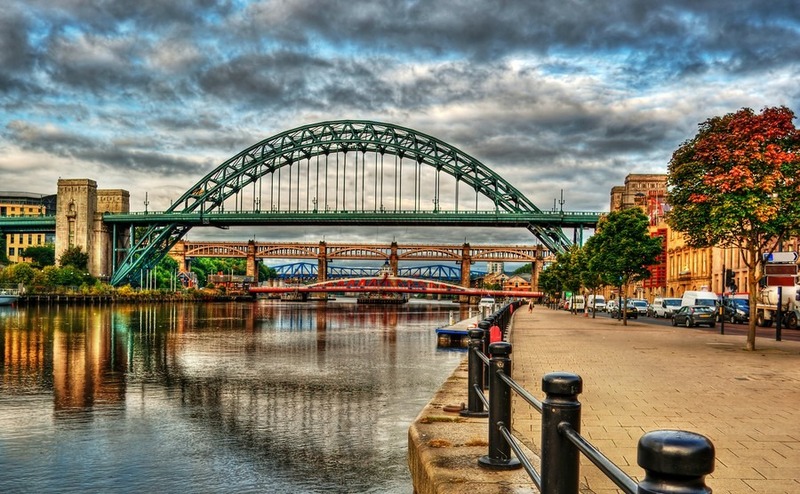 Smaller cities will join others nearby to create a Tyneside grouping, for example, linking Newcastle and Sunderland. In the core cities, power will devolve to elected mayors who will be able to plan strategically for housing, transport and infrastructure and by doing so encourage business to the region. Better transport between northern cities and down to London via HS2 is a priority. The mayors will also have access to a “housing investment fund”. Northern cities have struggled to hold on to the young professionals who may graduate there but then take their skills, enterprise and earnings south. For starters, the mayor of Manchester will have a £300million housing enterprise fund to encourage high-quality and affordable housing. The idea is that with 15 million people, the North should be doing better economically. 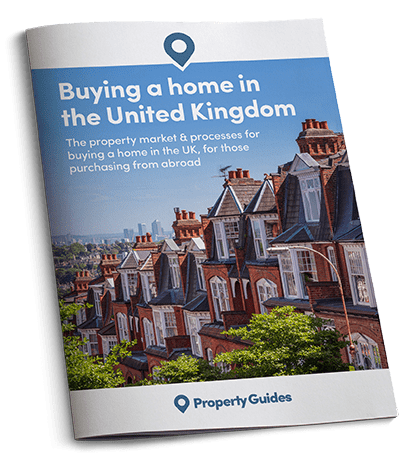 London’s GVA (Gross Value Added, a measure of economic activity, like a localised GDP) is above £70,000 per head, while northern cities struggle to reach £25,000. The new policy is hoped to attract investment to the north to build on its manufacturing, science, technology and service sectors. The political belief is that a locally elected mayor will be better at supporting a local economy by recognising local opportunities and getting things done than the national government can.